5,000 people marched and more than 300 people were arrested yesterday to awaken our democracy — and it was beautiful. 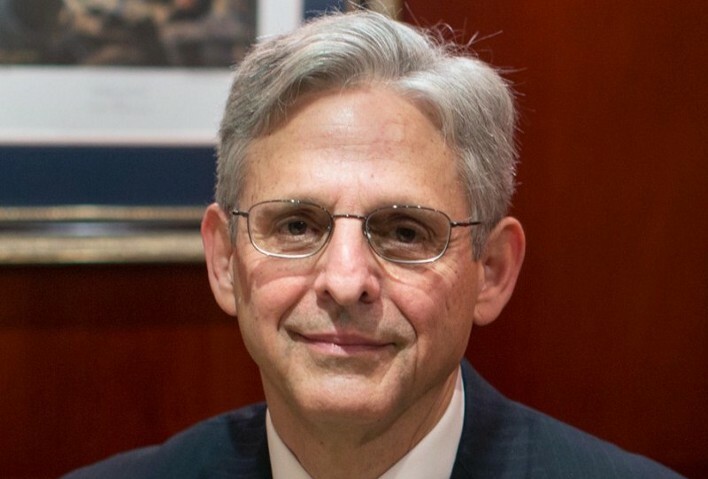 Who Is Justice Merrick Garland? And what does he mean for our climate and our democracy?